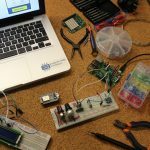 In this post we feature 4 DIY kits for those who like electronics and circuits: a digital oscilloscope kit, a component tester kit, an alarm clock kit, and a 8x8x8 LED cube kit. 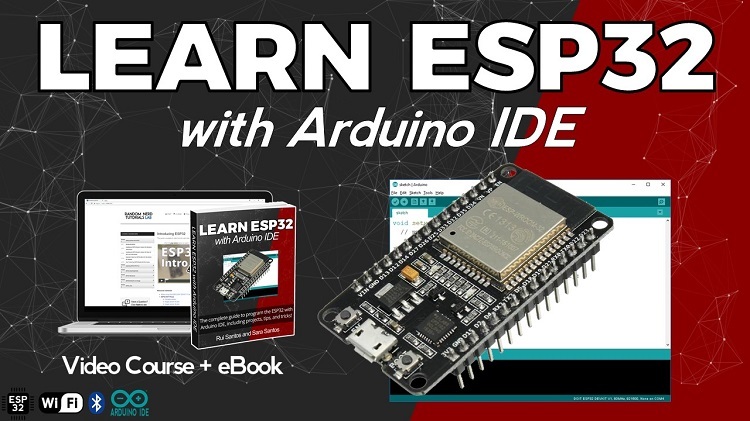 With these kits you’ll learn a lot about how thing are made and you’ll also upgrade your soldering skills to the next level (all these kits require soldering). 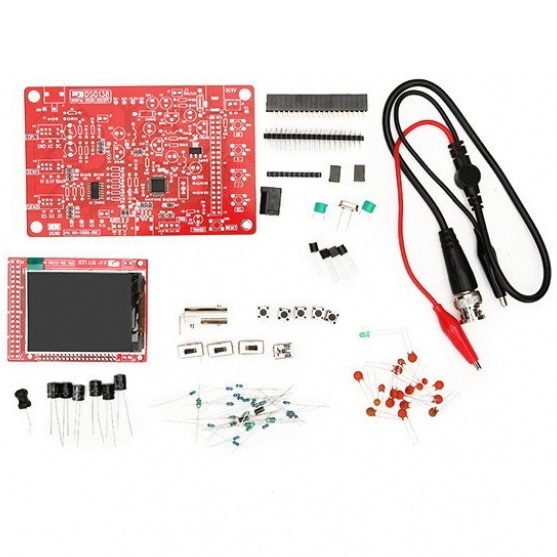 This DIY oscilloscope kit is a great alternative if you can’t afford a “real” oscilloscope. 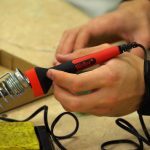 You’ll not obtain high-end results, but it will perform great in your DIY projects. 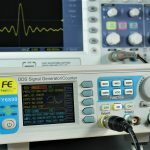 To build the oscilloscope you need to have some basic knowledge about electronics. 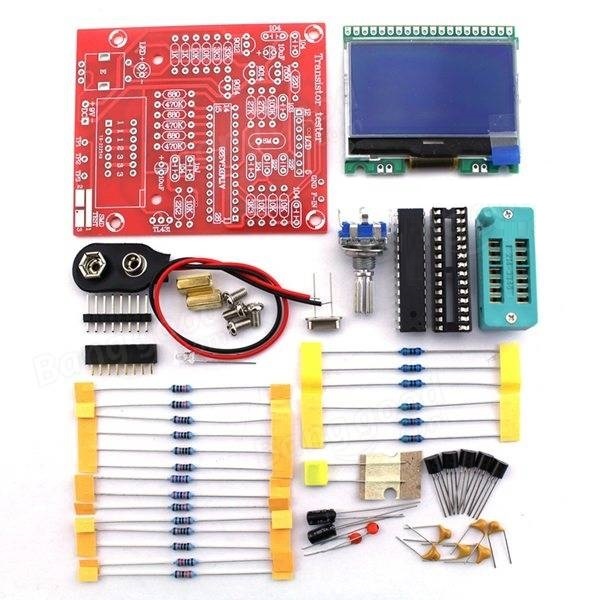 This transistor tester kit you’ll build automatically detects PNP and NPN bipolar transistor, N, P-channel MOSFET, JFET field effect transistors, diodes, resistors, capacitors, and inductors. 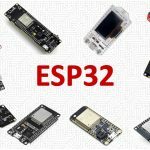 You can read our review about this kit here. 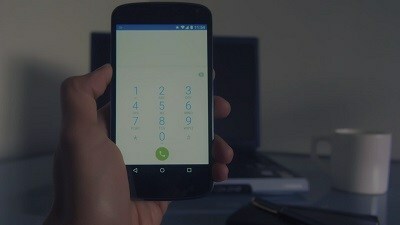 Or you can watch the video review below. 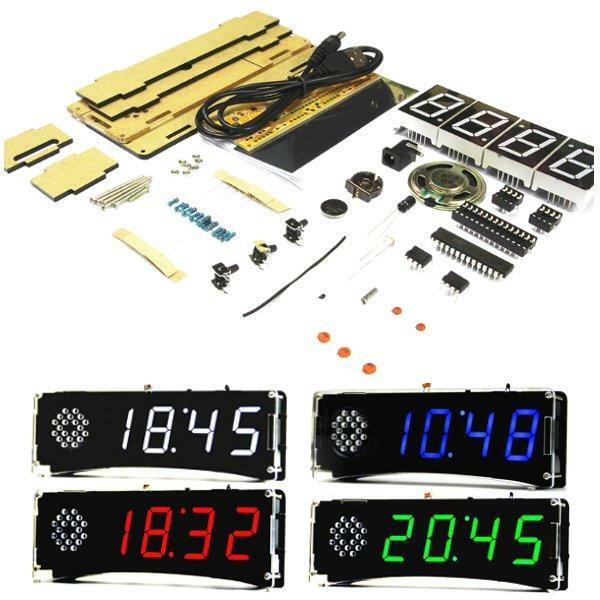 This kit comes with everything you need to build an LED alarm clock, including the acrylic shell. 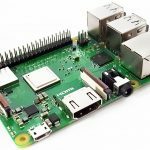 The clock you’ll build comes with the following features: light control function, date and week display, voice chime on every hour, displays temperature, alarm clock, power off memory and much more. 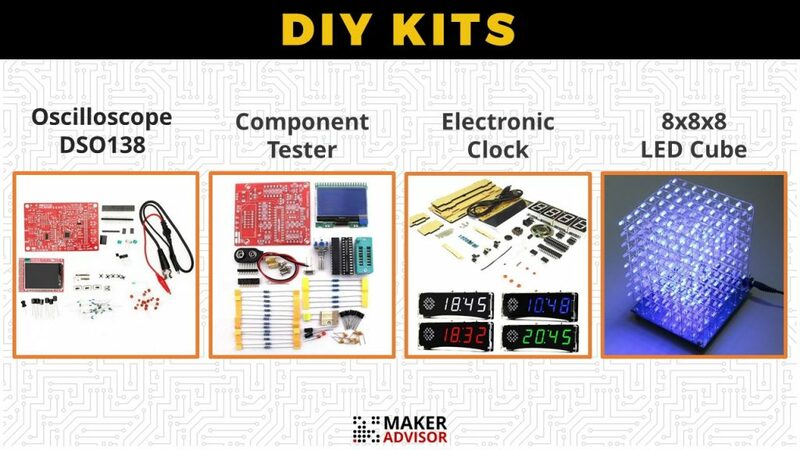 This kit comes with all the necessary components you need to build an 8x8x8 LED cube. 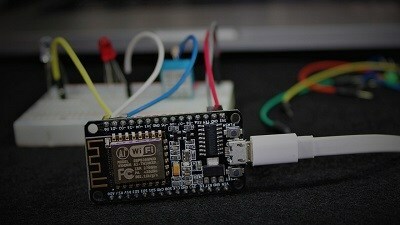 The final result is just awesome: all those tiny LEDs making cool visual effects. We’ve made a video review that shows the final result and how to assemble the cube. Ah shame GBP is my currency not US dollars so that tells me very expensive! Is there a way to make the led cube respond to music? This specific LED cube kit doesn’t responde to music. But there is another kit that does. 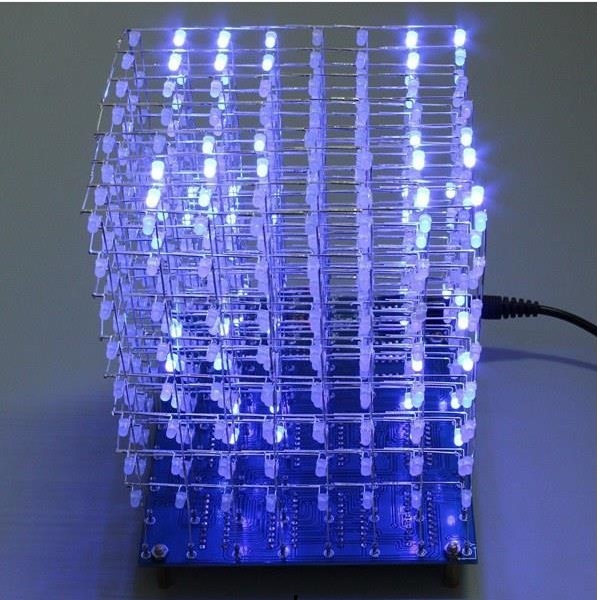 Try taking a look at this kit: it is an 8x8x8 LED cube that plays music through an SD card and the light effects respond to music. 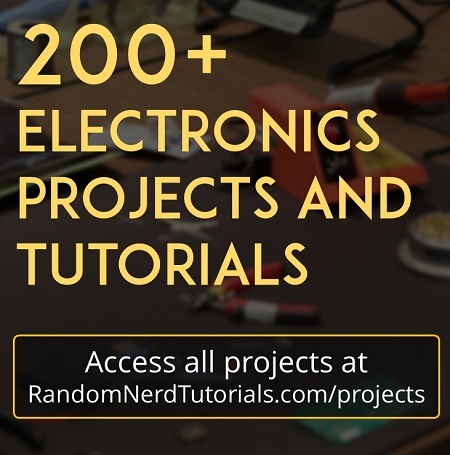 Is your 8X8X8 Led cube powered by Arduino? 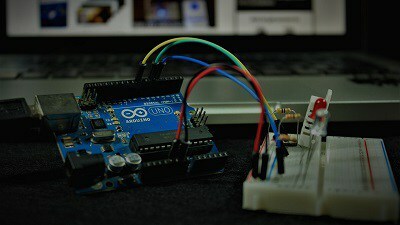 If it is, can’t it be programmed to respond to music – or anything else that can be connected to the Arduino? This 8x8x8 cube is not powered by the Arduino. However, there’s another version of this cube, a bit more expensive, that responds to music.